Many call him a motivational speaker. Some call him a life coach or a guru. Others call him an expert in leadership psychology. Whatever it is that he’s known for, Tony Robbins has most definitely inspired thousands of people through his books, seminars and speeches. Among his supporters are CEO’s, athletes and world leaders. These kinds of people are already highly motivated, but they still regularly listen to Tony for advice on how to achieve peak capacity. 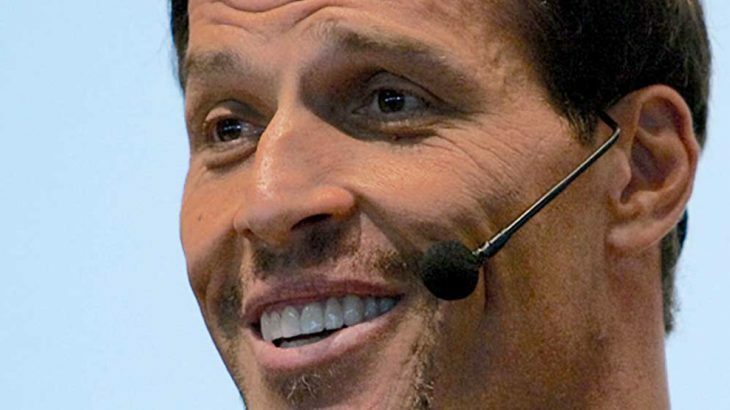 He may be a phenomenal mover and shaker, but who does Tony Robbins look up to when he himself is the one that needs inspiration? What books does he read? Listed below are some of the books that he reads and the people who authored them (based on sources here and here). Too many of us are doing the former–and our lives are slipping away one day at a time. But what if we treated life like the gift that it is? What if we lived each day as though it were part of a bigger picture, a plan? 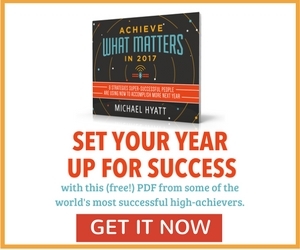 That’s what New York Times bestselling author Michael Hyatt and executive coach Daniel Harkavy show us how to do: to design a life with the end in mind, determining in advance the outcomes we desire and path to get there. 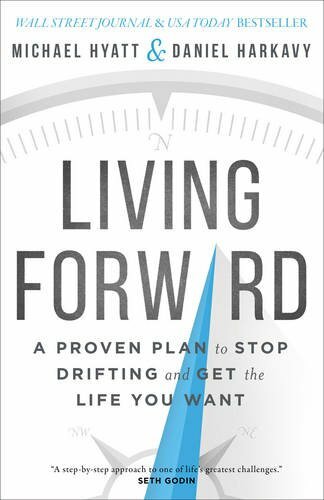 In this step-by-step guide, they share proven principles that help readers create a simple but effective life plan so that they can get from where they are now to where they really want to be–in every area of life. 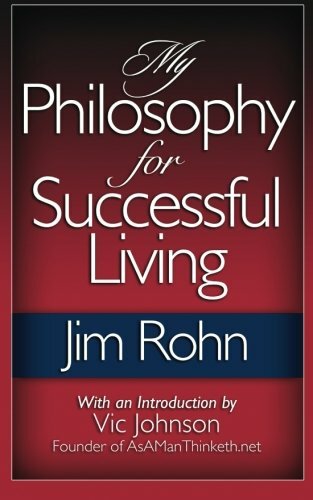 That positive impact continues today with this special edition of Jim’s My Philosophy for Successful Living. NLP is an explicit and powerful model of human experience and communication. Using the principles of NLP it is possible to describe any human activity in a detailed way that allows you to make many deep and lasting changes quickly and easily. 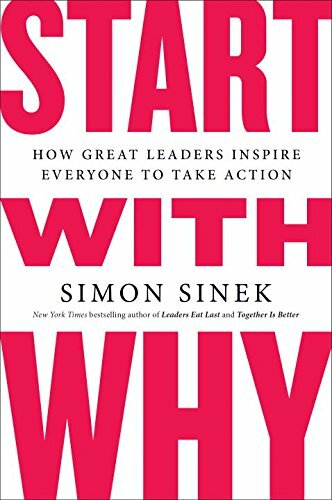 A few specific examples of things you can learn to accomplish are: (1) cure phobias and other unpleasant feeling responses in less than an hour, (2) help children and adults with “learning disabilities” (spelling and reading problems, etc.) overcome these limitations, often in less than an hour, (3) eliminate most unwanted habits – smoking, drinking, over-eating, insomnia, etc., in a few sessions, (4) make changes in the interactions of couples, families and organizations so that they function in ways that are more satisfying and productive, (5) cure many physical problems – not only most of those recognized as “psychosomatic” but also some that are not – in a few sessions. 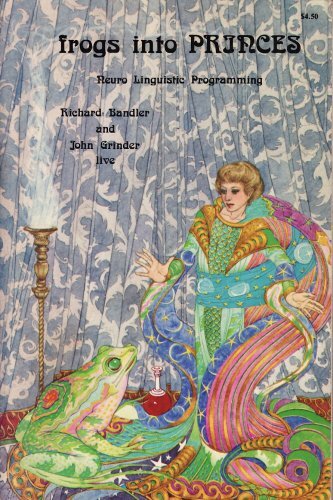 Many readers claim that the original NLP book is rather dated and difficult to understand. 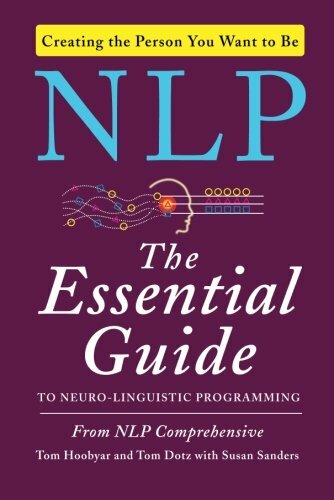 If you’re interested in NLP, the one below is recommended. 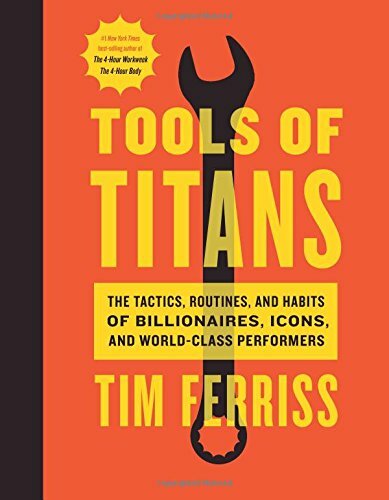 All, Books, Self Improvement financial freedom, jim rohn, neuro linquistic programming, nlp, tony robbins. permalink.